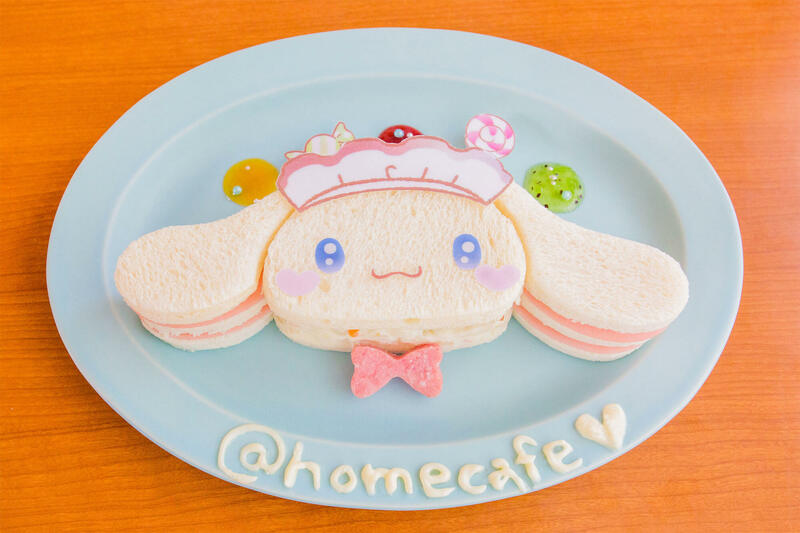 Akihabara’s famous maid cafe ‘@home cafe’ is collaborating with Sanrio’s popular character Cinnamoroll from November 2 with a range of cute and original dishes and merchandise. The maids at @home are no strangers to joining hands with the cast at Sanrio. 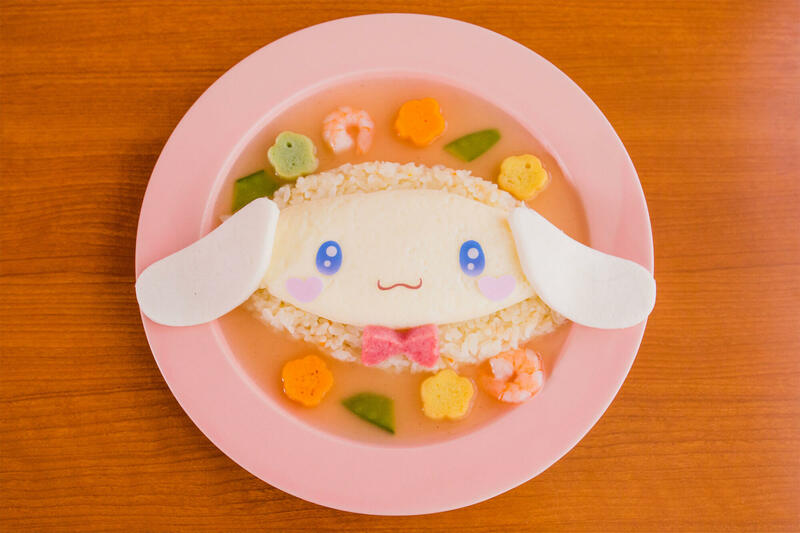 They teamed up with Hello Kitty in 2015, Gudetama in 2017 and My Melody in 2018. 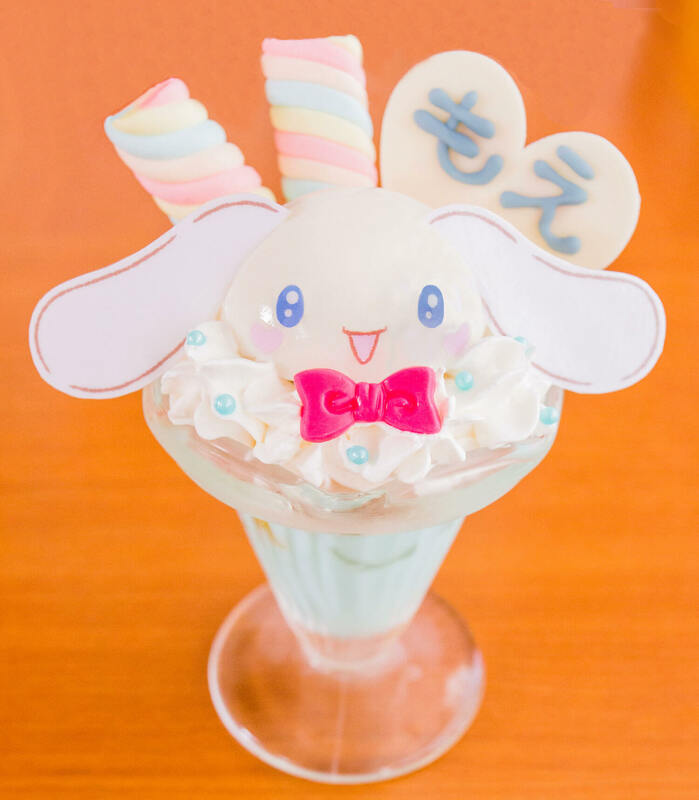 A special illustration has been drawn for this collaborative cafe featuring Cinnamoroll and two new maids, Mocha and Chiffon, who are also part of the Cinnamoroll universe. We get to see Cinnamon in a different light with pink as the main colour. 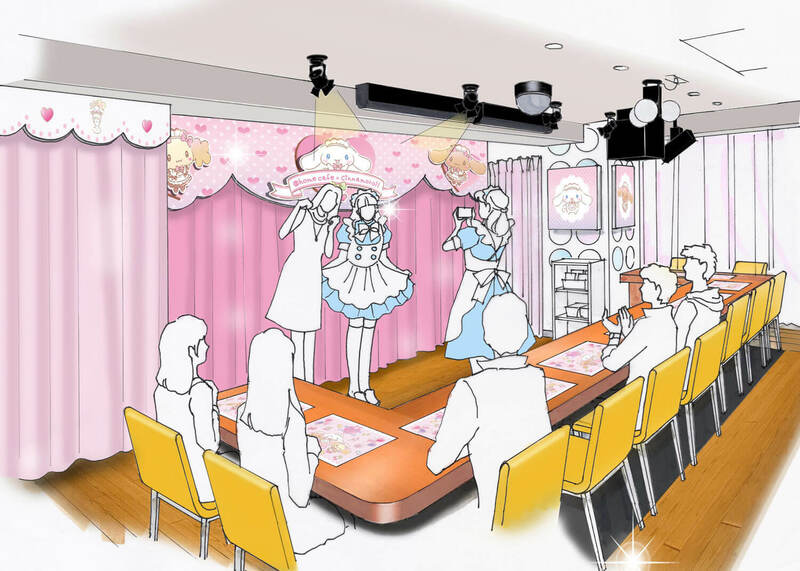 This will be seen in the cafe decor, menu and merchandise, all which has been laced with a touch of moe, a characteristic synonymous with maid cafes. Customers arriving at the cafe will receive one of two of the above lunch mats for free. One of three original coasters will also be chosen randomly for customers who order a drink. 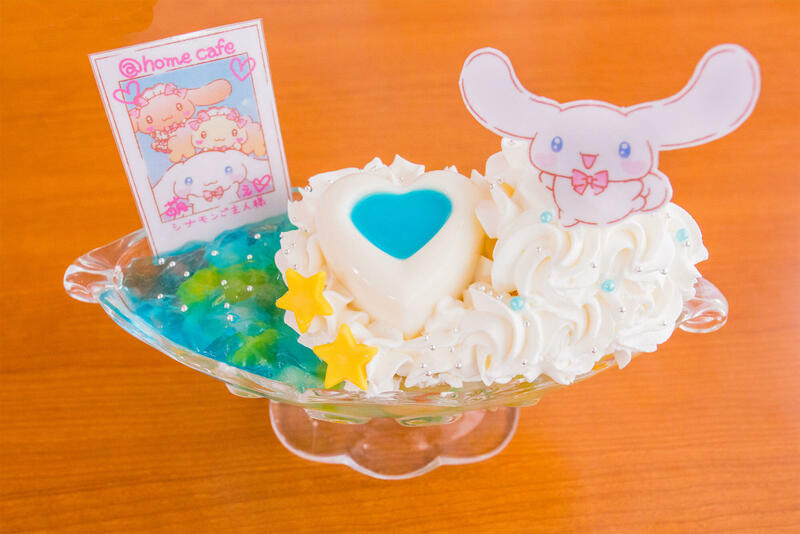 Become a goushujin-sama or ojou-sama and enjoy a maid cafe experience at @home, Cinnamoroll style! *Changes may be made to opening hours to be sure to check the cafe’s official homepage.